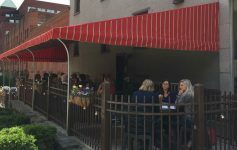 Whether you’re a foodie, a music lover, or a hockey fan, you won’t want to miss any of the exciting events happening this weekend in the Albany area. 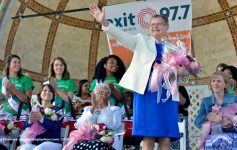 Check out these top seven events and fill your weekend to-do list with fun! Please Note: Due to the inclement weather, some weekend events may be canceled or postponed. If you’re unsure, be sure to contact the event organizer ahead of time! 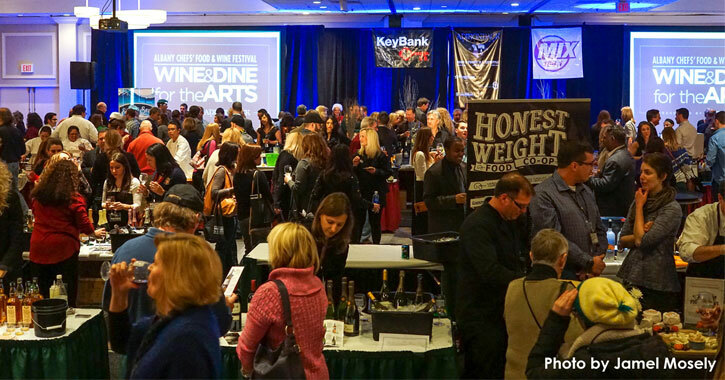 From Thursday through Saturday of this week, the 10th Anniversary Albany Chefs’ Food & Wine Festival will take place at the Empire State Plaza. This year’s festival will celebrate Indian culture, there will be a variety of tastings, competitions, and food and drink events throughout the weekend. Tickets are on sale now, and funds raised will support Albany’s arts scene and businesses. The national touring show Memories of Patsy will bring the music of Patsy Cline to life at The Linda – WAMC’s Performing Arts Studio in Albany. This incredible tribute concert captures the essence of the Patsy Cline concert experience. Tickets are $15 in advance and $20 at the door. Get ready for an afternoon of hockey at the 7th Annual Capital District Mayor’s Cup Hockey. This men’s and women’s doubleheader at the Times Union Center will feature a women’s game at 3:00pm and a men’s game at 6:00pm. Ages 2+ need a ticket. Southern rock band Alabama will take the stage at the Times Union Center in Albany on Sunday night. This show is part of their 50th anniversary tour, and legendary country music band Exile will join them. Visit FYE in Crossgates Mall for Animania! on Sunday from 11:00am-7:00pm. The fun-filled day will include anime, cosplay, trivia, special sales, prizes, and more. 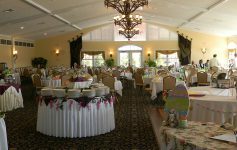 Join Riverside Maple Farms in Glenville during their Sugar on Snow event this Sunday from 12:00pm-3:00pm. Watch as they pour warm syrup over shaved ice, making a delicious taffy for visitors to enjoy. Celebrate the Life & Legacy of Dr. Martin Luther King, Jr. 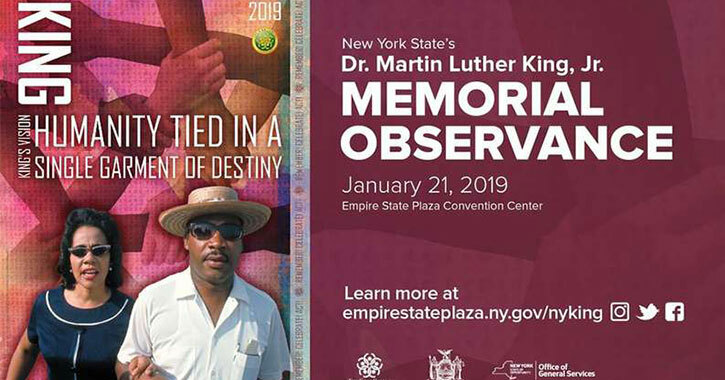 In celebration of Dr. Martin Luther King, Jr. Day, the Empire State Plaza Convention Center will present the annual Memorial Observance on Monday at 10:00am. Former NY Giants running back Rashad Jennings will be the keynote speaker, and Tony Award-winning Broadway vocalist Lillias White will give a special performance.